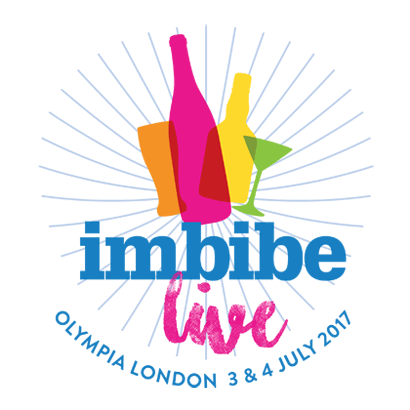 Giffard will showcase its brand new Caribbean Pineapple Liqueur during Imbibe Live on 3rd & 4th July. 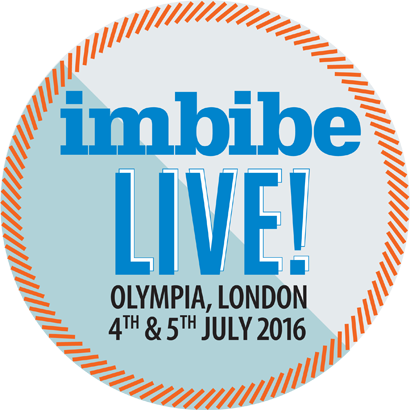 Be sure to stop by stand E128 for great cocktails and funny goodies ! 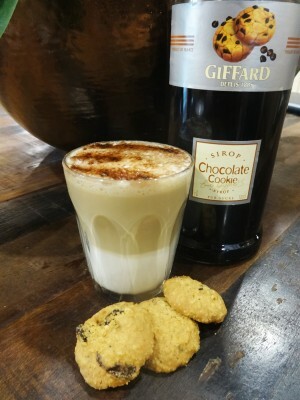 Come and taste great cocktails on the Giffard Stand at Boutique Bar Show Edinburgh. 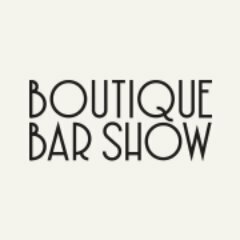 For the first time we will be at Boutique Bar Show Manchester on Wednesday 18th May. 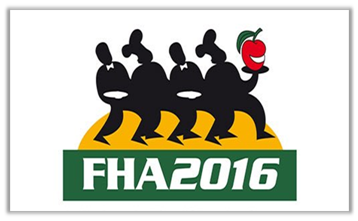 Meet the Giffard Team and discover our products during FHA from 12th to 15th April in Singapore. 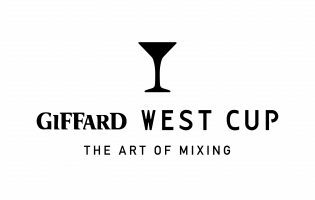 Giffard is proud to be this year again the Liqueurs & Syrups partner for the famous french competition : Les Trophées du Bar. 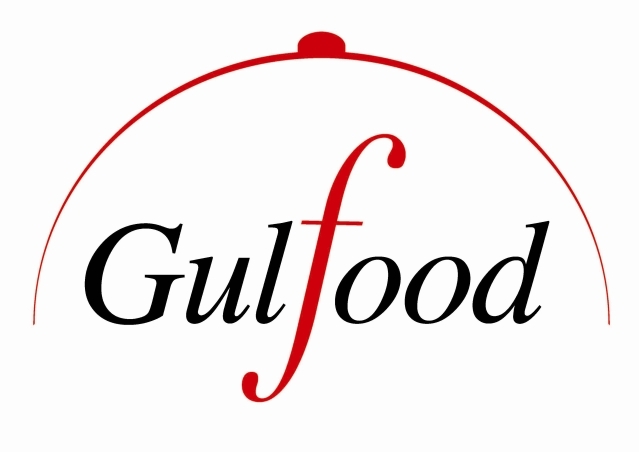 Find the Giffard products in the Sheikh Saeed Hall , stand n° SJ26 at Gulfood Dubai from 21st to 25th February 2016.